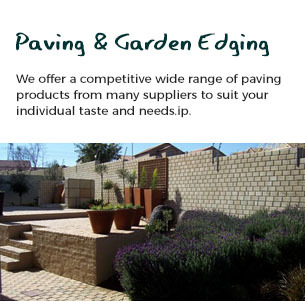 Eksklusiewe Landskappe | Exclusive Landscapes is an award winning company that has set the landscaping pace since 1996 in various parts of South Africa. Numerous gardens featured in a variety of magazines that includes Tuin Paleis, Die Tuinier, The Gardener and Vroue Keur. Various awards have been awarded to Eksklusiewe Landskappe | Exclusive Landscapes through the years while we also featured on the popular gardening program Tuine en Tossels in 2010.
projects will always be done under the personal supervision of our qualified landscapers. 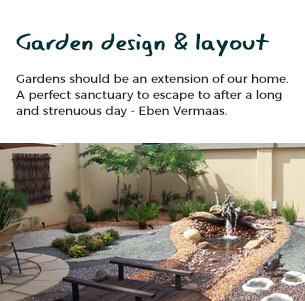 your dream garden a reality!